. . . they do say you need to keep your head still . . .
I’ve played with guys like that . . . you start to wonder if they fell asleep. 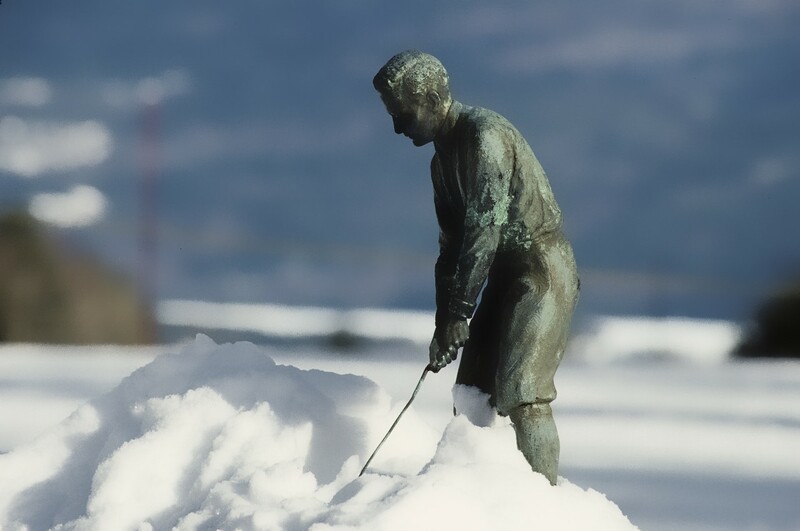 First winter golf in Finland happened in Rovaniemi in 1986. I love Your photo also.